On October 26-27, 2017 Kostanay RUSL named after L.N. Tolstoy conducts an international scientific and practical conference "The role of state libraries in social development" dedicated to the 80th anniversary of the library. The conference will discuss the issues of local lore activities of libraries, the problems of the formation of library funds, modern ways of attracting adults and children to reading, the experience of the activity of the information centers "American Corners" in the regional libraries, the use of new technologies. 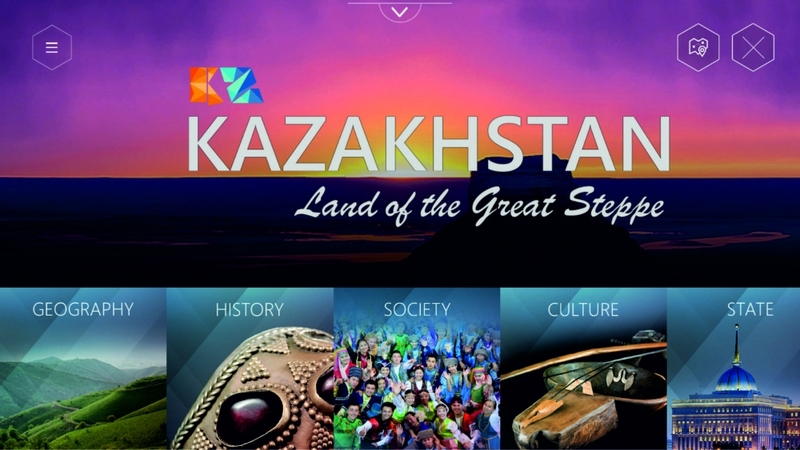 The conference will be attended by library professionals from the Republic of Kazakhstan and the Russian Federation (Yekaterinburg, Orenburg, Chelyabinsk, Zlatoust), as well as foreign participants from the United States of America, France, and the Republic of Kyrgyzstan. The main forms of the conference work are meetings, round tables, dialogue platforms, master classes, interactive forms, demonstration events, trainings. Electronic registration is open. When registering, do not forget to indicate the topic of your speech, the need for technical support of the report. For those who wish to speak at the forum, is necessary to send the text of the report till October 1, to metod2009@mail.ru, for publication in the collection of materials of the forum, which is planned to be published at the beginning and posted on the library's website. Requirements for publication. Approximate volume: from 5 to 7 pages. Printing type Times New Roman, size 14, interval 1.5; all margins are 2.5 cm, the indentation is 1 cm (it is set automatically). The title of the article - in uppercase letters (centered); in the right upper corner - initials, author's name (alignment on the right side), under the surname - full name of the institution, position, e-mail. References - at the end of the article (in alphabetical order), footnotes on the literature are given in the text in square brackets in accordance with the numbering of sources. All expenses related to participation in the conference and accommodation are borne by the conference participants or their sending organizations. 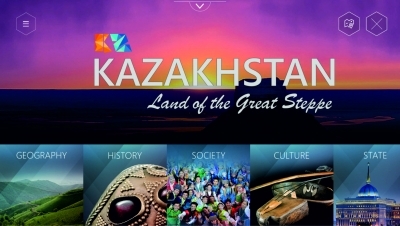 We invite colleagues from regional, city and district libraries of Kazakhstan to participate in the conference. Meeting - Presentation of the Armenian community of Kostanay region "Erebuni"